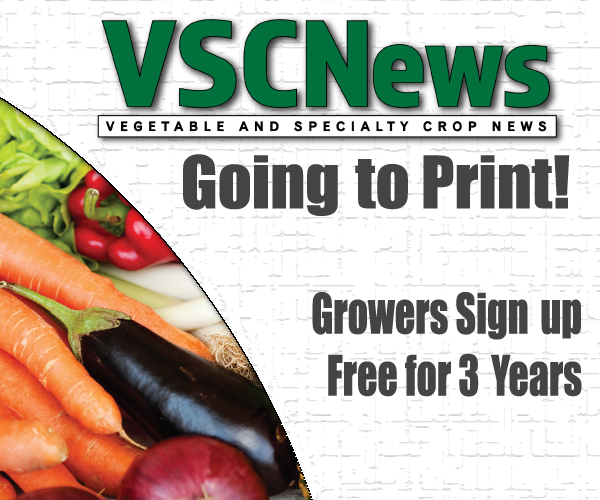 Many growers are adopting new technologies, including drones, to aid their production systems. 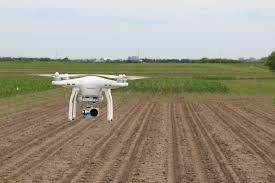 According to Jim Fletcher, a University of Florida (UF) regional water specialist and interim BMP coordinator, drones could bring growers to the next level. 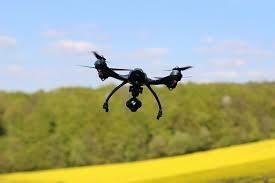 Currently, Fletcher says drones can fly over fields and identify areas where there may be an issue with the plants. Then the grower can go out to that area to further investigate the issue. However, Fletcher is aiming to take this technology a step further through research. Fletcher and his colleagues are working to develop a drone technology that can identify a problem area and then develop a prescription to tell the grower what is causing the issue and what will be needed to fix it, such as irrigation or nutrients. “We’re getting there with the technology … with the new sensors that are being built,” explains Fletcher. He says the hyperspectral and thermal sensors will be able to produce the information needed to create the prescription technology. Fletcher adds that one of the caveats to this technology right now is that it is relatively new, and UF is one of the first to dive deeper into the technology. In the coming years, Fletcher expects drone technology to be an extremely useful tool for growers with large acreage.